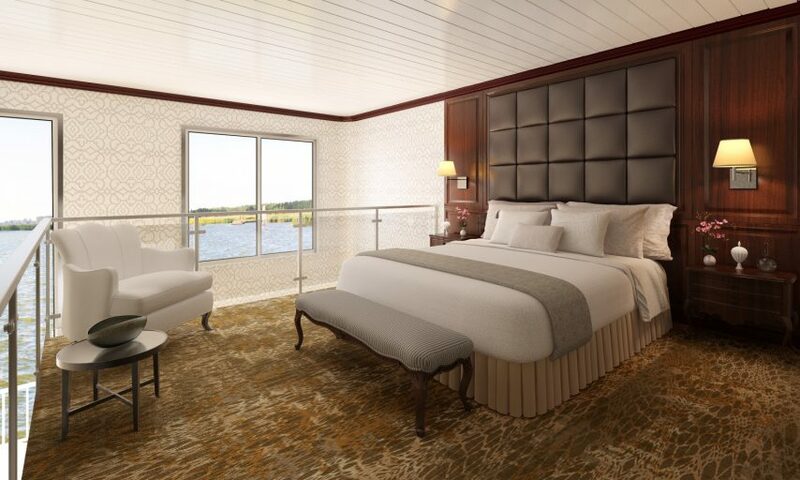 American Queen Steamboat Company has announced it will be the first and only all-suite riverboat with lofts on the Mississippi River when its launches the new American Duchess next year. The first purpose-build boutique paddlewheeler will offer an intimate and relaxing experience through America’s heartland with the option of five different suite categories. 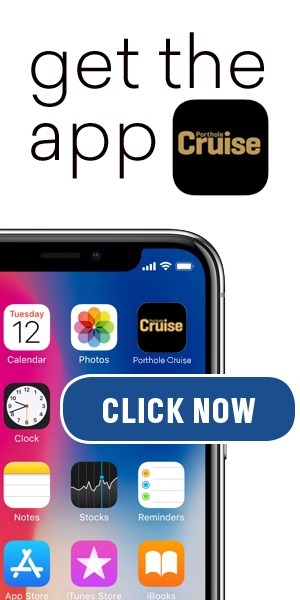 The new ship will have five suite category options: 550-square-foot Owner’s Suites and Loft Suites, 450-square-foot Deluxe Suites, 240- to 330-square-foot Veranda Suites, and 180- to 220-square-foot Interior Suites. Unique to American Duchess are her spacious Loft Suites. The lower level features a full bathroom, small dining area, a lounge section with a queen-size sofa-bed and desk area, and sliding doors to a private balcony. The upstairs loft area is a tranquil retreat with a semi-private bedroom, a full bathroom, and generous closet space. As previously announced, the 166-guest American Duchess will follow the line’s namesake American Queen, sailing the Mississippi River and her tributaries. New for the line, American Duchess will offer overnight stays in port including the heart of Nashville, shorter round-trip itineraries from Nashville and New Orleans, and departures from Chicago (Ottawa, Illinois).